As part of our wider distribution network, our Charleston International Distribution Center is your gateway between the global supply chain and North America. 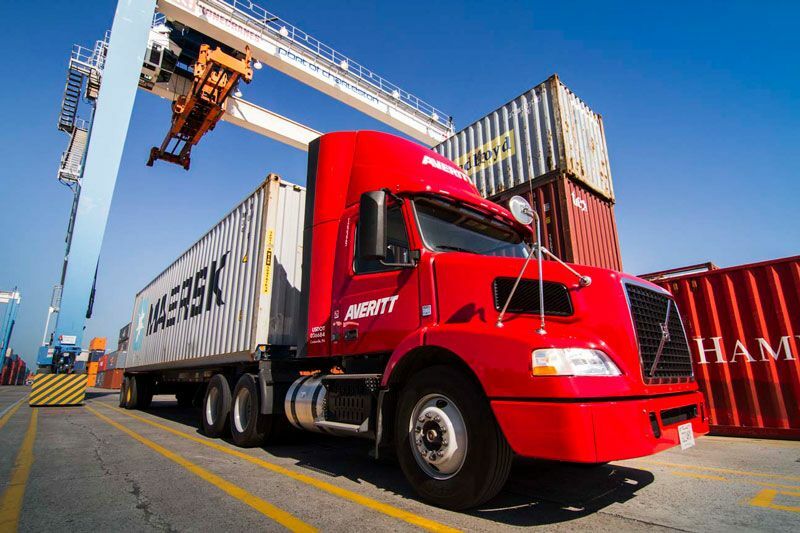 Backed by more than 45 years of award-winning service and 8,500+ associates, Averitt will help you grow your business by maximizing the efficiency of your supply chain through our bonded CFS facility in Charleston. If you would like to learn more about our Charleston International Distribution Center and how Averitt can help your supply chain thrive, fill out the form or call us at (843) 745-0902. Our Charleston International Distribution Center is strategically located to serve the import and export distribution needs of shippers that utilize one of the fastest growing international gateways in the United States. 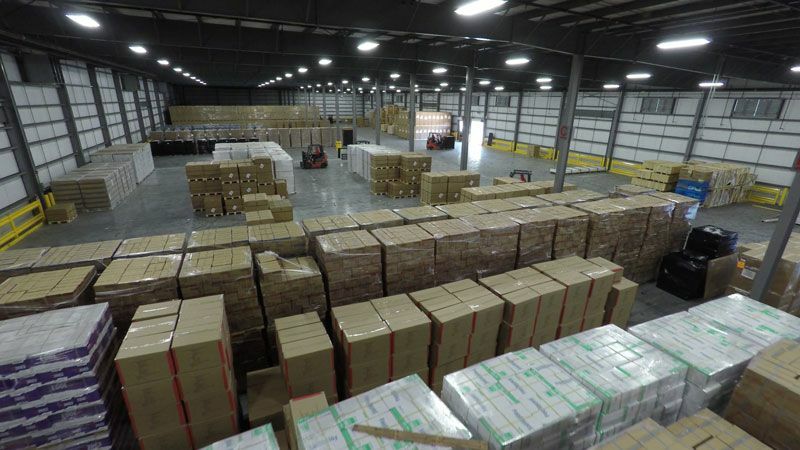 Interested in seeing what our distribution center looks like? Watch this short video as our leadership team in Charleston give a walk-through and discuss all of the different ways we can serve shippers.